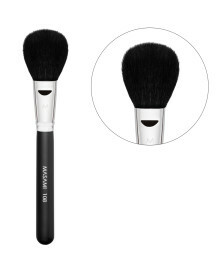 Angled Brush No. 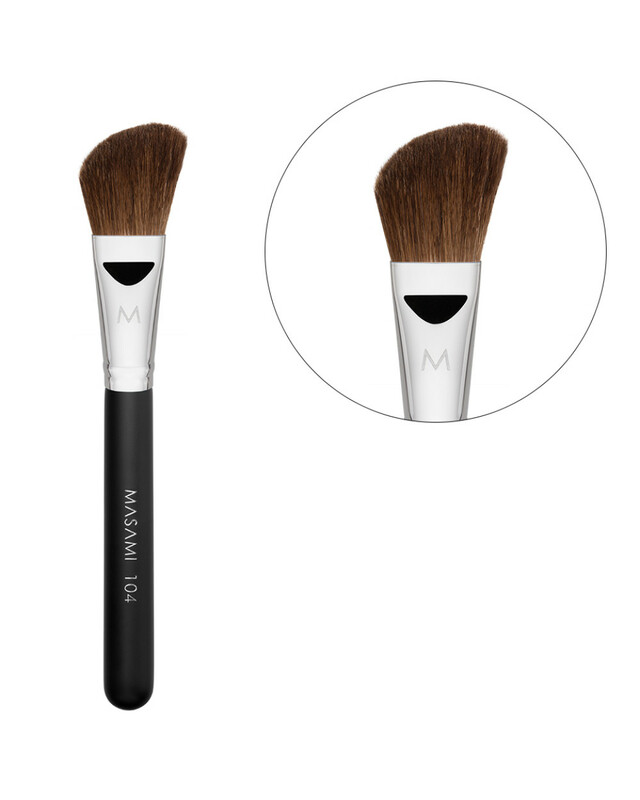 104, a soft and angled brush to apply blush shades and for contour. 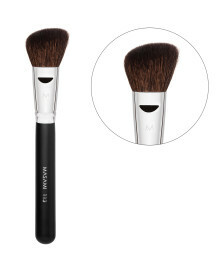 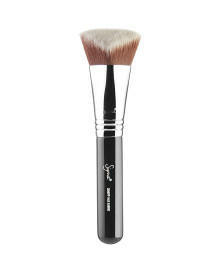 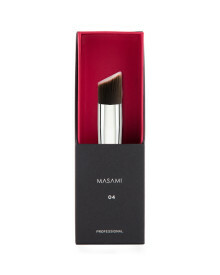 This angled brush with soft bristles is perfect for blushing expertly, and also suitable to contour your face areas.